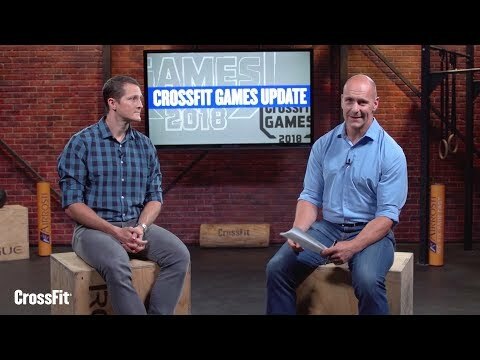 Check out the recently posted update show with CrossFit Games General Manager Justin Bergh. Bergh gives an in-depth explanation of some of the changes to the 2018 testing, as well as some useful insights into the positive results, and failed appeal of Emily Abbott. For more on the positive result of performance-enhancing drugs for Emily Abbott, click here. Featured Image courtesy of CrossFit Games YouTube.